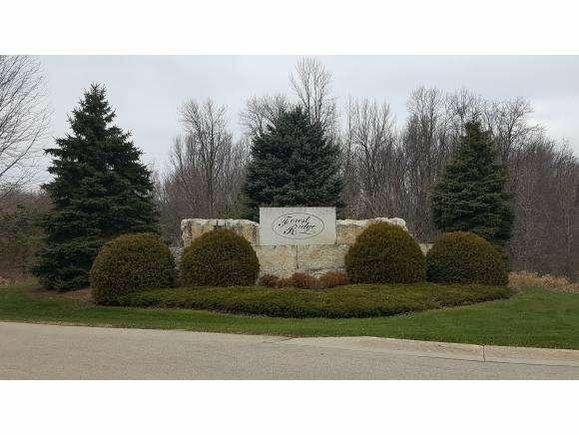 Gorgeous 1.79 acre lot in small secluded neighborhood approx. two miles south of Hortonville. Peace and quiet yet close to everything. Beautiful setting for your new home. Come see it today! The details on GREEN APPLE WAY: This land located in Dale, WI 54944 is currently for sale for $50,000. GREEN APPLE WAY is a – square foot land with – beds and – baths that has been on Estately for 867 days. This land is in the attendance area of Hortonville High School, Hortonville Middle School, and Hortonville Elementary School.